The popularity and quality of hip-hop in China has improved tremendously. Hip Hop International China will be in June, ahead of the world championship in August in the US. A group of children takes part in the Shanghai qualifier for the Hip Hop International China. 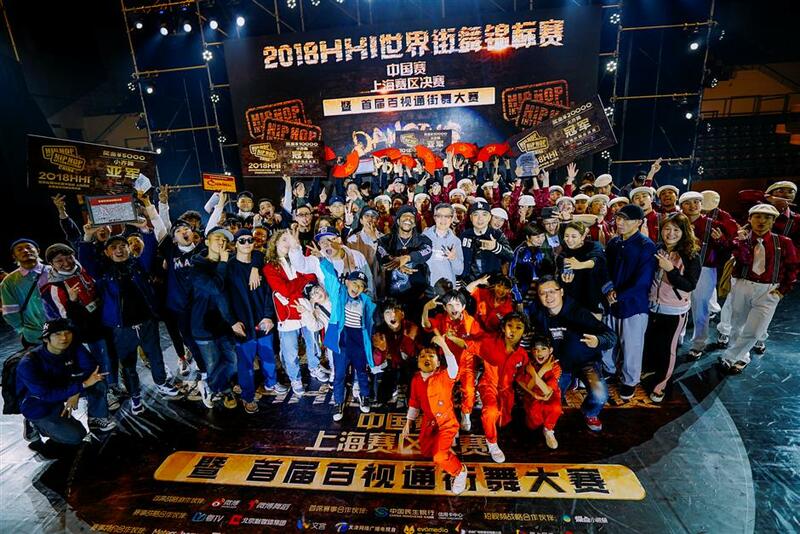 From within the rumbling event center and the slanted rays of light pouring out onto the streets, 28 different teams faced off in late March to determine who would represent Shanghai in the Hip Hop International China finals in June. With hair weaved into cornrows and clothing and jewelry matching seen in hip-hop music videos, many of the performers would have easily stood out outside of the arena. Before spectators, fellow participants and judges, each team danced their best to prove that they were worthy of advancing to the next round of the Hip Hop International competition. Some dancers traveled from Hangzhou, capital of Zhejiang Province, to compete; some teams consisted solely of Japanese living in Shanghai. The event was international and diverse. Founded in 2002, Hip Hop International has a presence in more than 50 countries and regions, all of which send teams to the world championship held in the heat of August in Phoenix, Arizona, the United States. Claiming to represent the best and the most talented in hip-hop dancing, Hip Hop International created the famous US television series “America’s Best Dance Crew,” broadening hip-hop’s popularity. Since coming to China three years ago, Hip Hop International China has grown in popularity, and the quality of performers is increasing, says Xu Yue, the organization’s CEO. “While the younger generation has developed a strong passion for hip-hop/street dancing, often times their parents and grandparent are just as passionate for their children and grandchildren to do well and to be successful in the sport,” Xu says. After just three years, there are now more than 40 pre-selection competitions around the country to select teams for the 12 regional competitions. Each of the regional dance-offs will send one adult team and one youth team to the national competition in Shanghai in June. This year, 100 teams competed from the province of Henan alone. 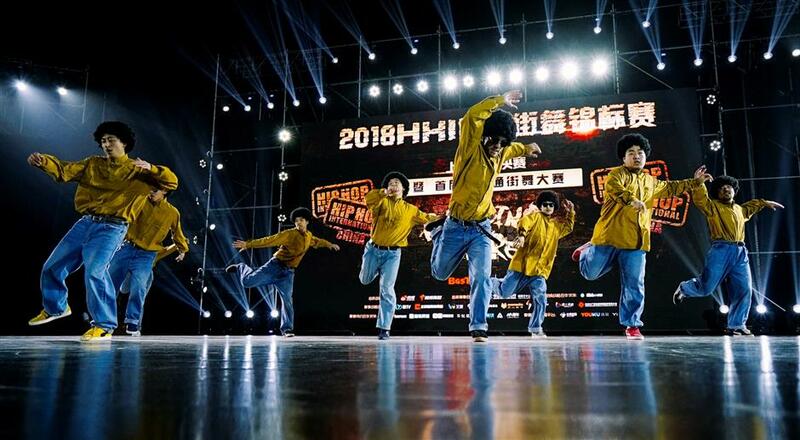 HHI Shanghai qualifier organizer Ye Zheng, 31, who goes by the name YZ, has done his own research into just how widespread and popular hip-hop dancing has become in Shanghai. He started searching out every dance studio in the city. But after finding more than 90 in Xuhui District alone, for the sake of time, YZ settled on making a personal estimate that there are around 300 dance studios in Shanghai. YZ began studying hip-hop in 2006, when it was little known and lacked a wide appeal. 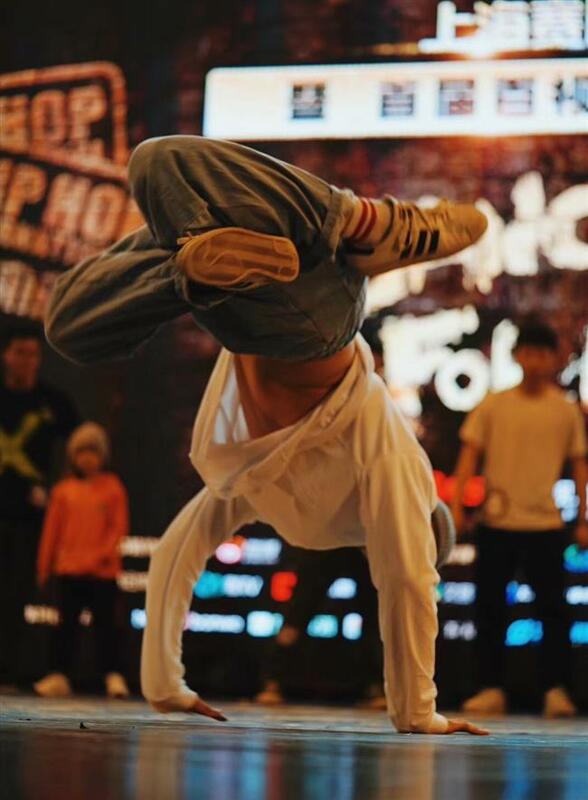 He now coaches a number of teams in Shanghai and is a judge for HHI China in Urumqi, Nanjing and Beijing. Being a native of Shanghai, he only judges outside his hometown in order to avoid any potential for bias. How does hip-hop affect those involved and excelling in the sport? 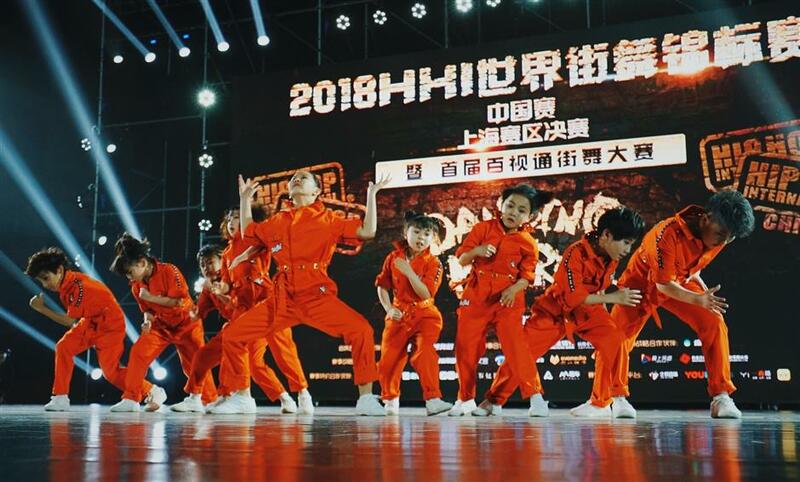 Wiik Family has won the HHI Shanghai qualifier two years in a row. Team captain Li “Dada” Haoyan, 28, says hip-hop has had an immense influence on his life. “Since starting to train and study hip-hop dancing at a young age, my mindset has been shaped by the sport and its international characteristics,” he says. With the core of the Wiik Family practicing together since 2010 but continuing to draw in the best and most promising members, this team will represent Shanghai in the adult category during the all-China championship in June. Ye points out that hip-hop in other countries, such as the US and Japan, is still a step ahead of China, but he has seen significant improvement here in recent years. Maybe Shanghai’s own Wiik Family will have what it takes to bring home the gold this year. The Hip Hop International China championship is on June 8-10 at ShanghaiMart, 99 Xingyi Road (by Loushanguan Road).